Before I start this article, I’d just like to point out that I’m writing this from the point of view of a neutral. I don’t own a PS3 or an Xbox. I have a Wii. Yes, a Wii. Shut up. 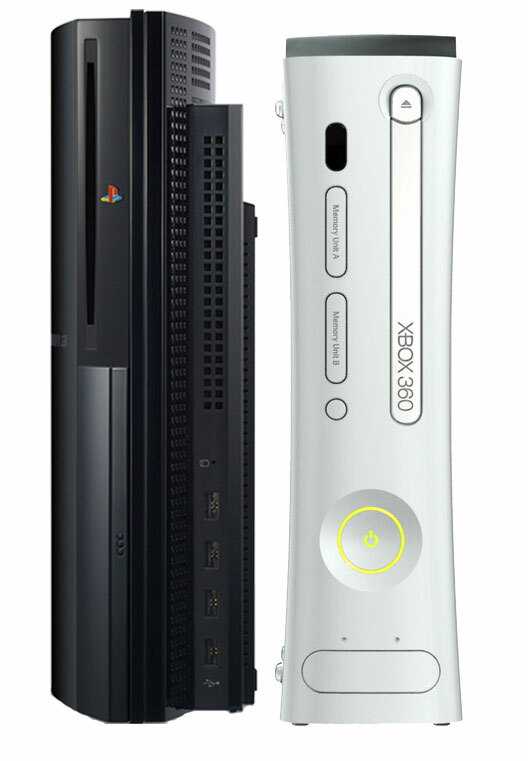 So now it is time to face the age old question: PS3 or Xbox 360? Well no, it’s not. Because frankly, I couldn’t care less. 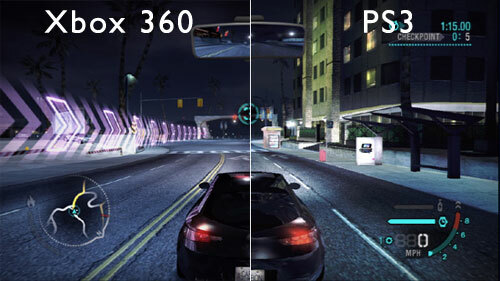 The truth is, Xbox owners will pick Xbox, and PS3 owners will pick PS3. Sure, you might get the occasional Xbox owner who thinks a PS3 is better, or vice versa, but these people are few and far between. They are outliers in the gaming world. In general, people want what they have to be better than others. And they probably won’t admit it if they think it isn’t true. That is a fact of life. That last point is fair enough. Seriously Microsoft, I want my thumbs level with each other. Not a hard concept. I can hear you trolling already. The 360 is better value for money though. There we go, impartiality is resumed. So, er, yeah. These arguments are pointless. And stupid. Techland takes a look at the new Nintendo Network, Nintendo’s new online service for the 3DS and Wii U. Will it be enough to take on Xbox Live and PlayStation Network, or will Nintendo continue on their downward spiral? Nintendo says it’s finally going to get with the program and release an honest-to-goodness online gaming service, dubbed “Nintendo Network,” that’ll cover both the Wii U and 3DS. Hooray, I think. Say what you will about Microsoft’s Xbox 360 (and Microsoft’s affection for overpriced peripherals, like the legendary $100 USB Wi-Fi adapter), its Xbox LIVE gaming network may be the singular reason the PlayStation 3’s still in Redmond’s rearview mirror. In its 2011 summary, Microsoft claimed it had 40 million Xbox LIVE members worldwide, out of 66 million Xbox 360 consoles sold. If we assume the 66 million figure’s actually high based on significant preliminary system failure and replacement rates — the so-called “red ring of death” — that LIVE membership figure looks even more impressive. Chris, having endlessly been telling me about Skyrim for 2 weeks, expressed an interest into bringing gaming news, reviews and biased opinions to Digixav. Needing some sleep having been forced to wake up at 5am today for the Lord Mayor’s Show, I said yes. And therefore a new gaming section has launched here, with the editorial talents of Bada-man Steinberg, the occasional review thing from me and a NEW member of staff in the form of serial commenter and PS3 fanatic Euan McGinty. Please welcome him with open arms.